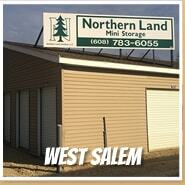 Our storage buildings are all cleanly kept and highly maintained. Storage unit sizes range from very small (5 ft x7 ft) to the very large (14 ft x 48 ft). 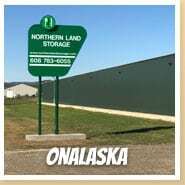 Many of our storage buildings are great for RV and boat storage. We look forward to helping you with your self storage needs, so give us a call! Website & hosting: Vision Design Group, Inc.